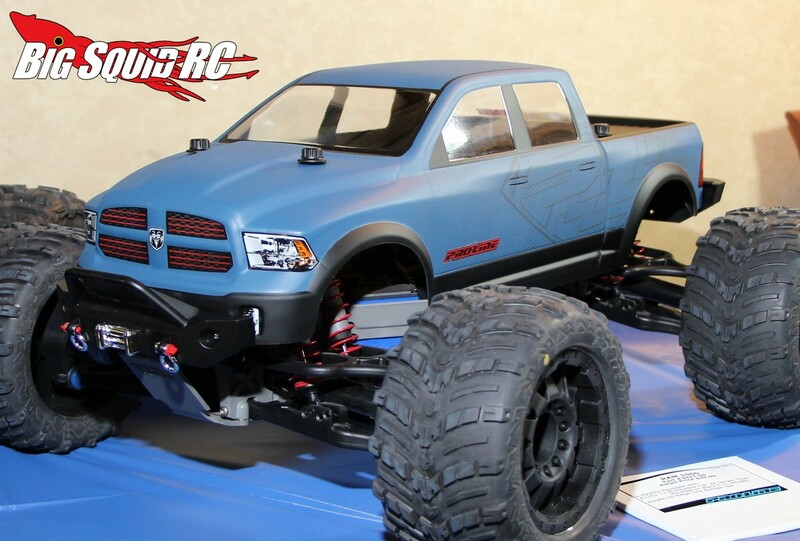 Pro-Line at HobbyTown USA 2014 « Big Squid RC – RC Car and Truck News, Reviews, Videos, and More! 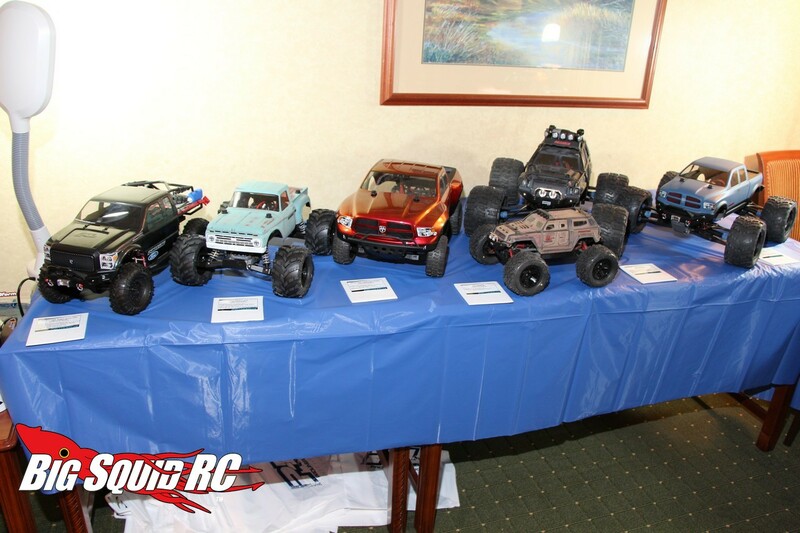 The folks over at Pro-Line Racing are huge supporters of the rc hobby and were out in full force at the HobbyTown USA Convention. 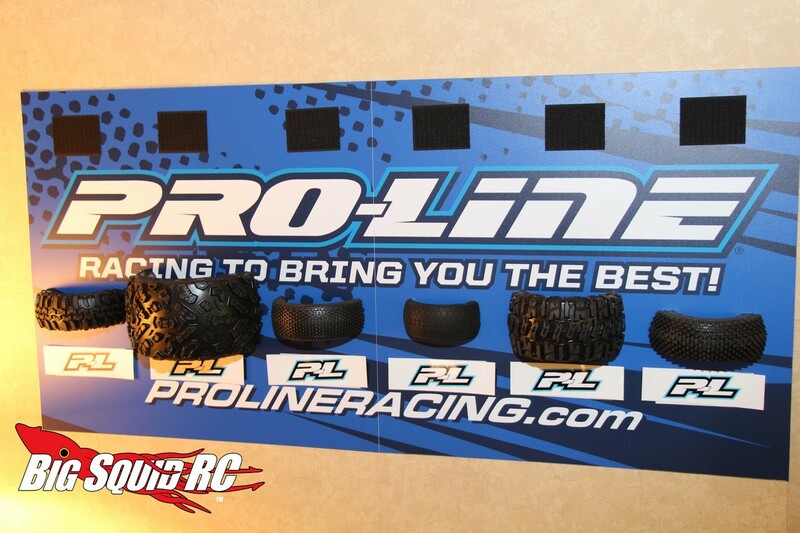 Inside the PL room were able to take a look at some of their latest products including their new car/truck stands and the new kit version of the PRO-2 Buggy. 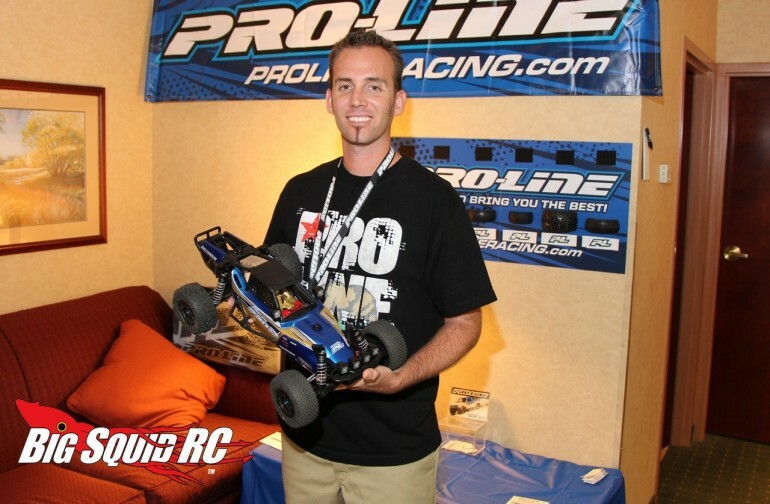 As always, the Pro-Line crew was super affable and we had a great time bench racing with them about the hobby. 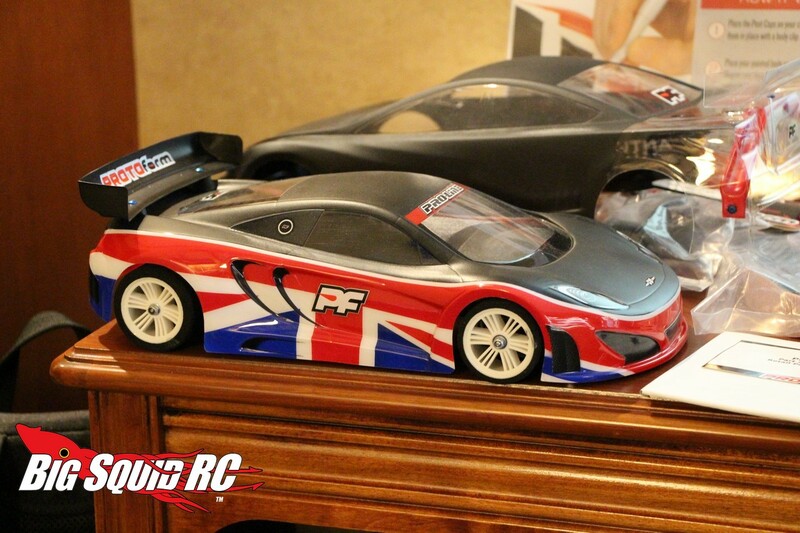 To get a closer look at all of their products, just hit up This Link to head over to their official website. 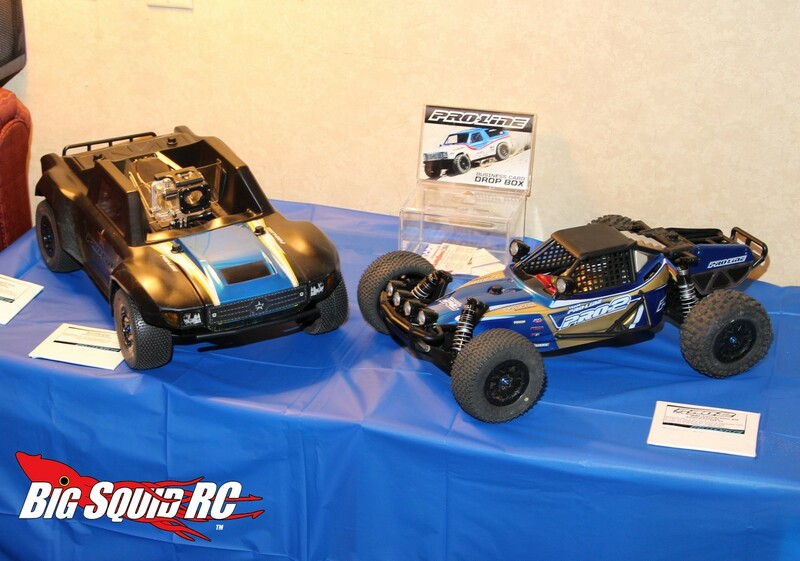 Click Here for more HobbyTown show coverage on BigSquidRC.